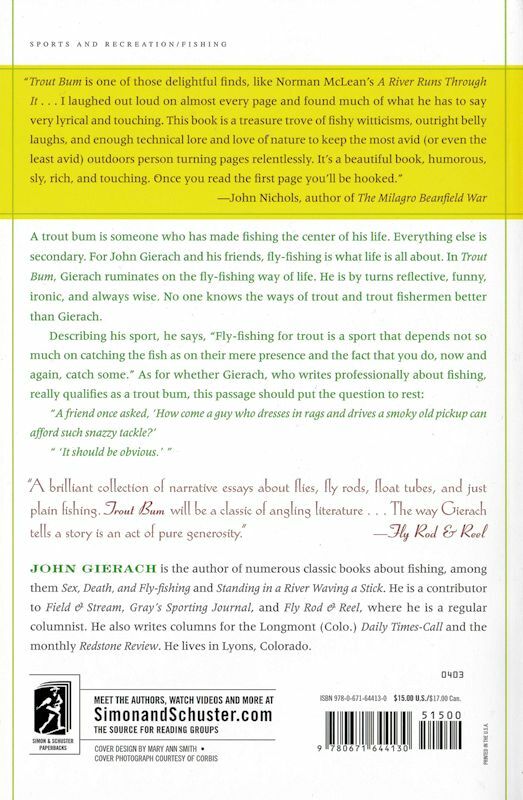 Now I took the classic Trout Bum by John Gierach on board. 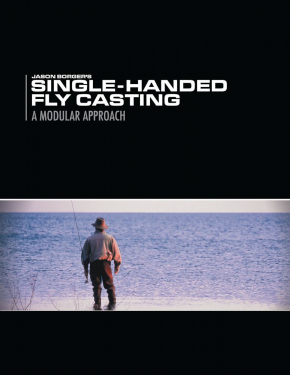 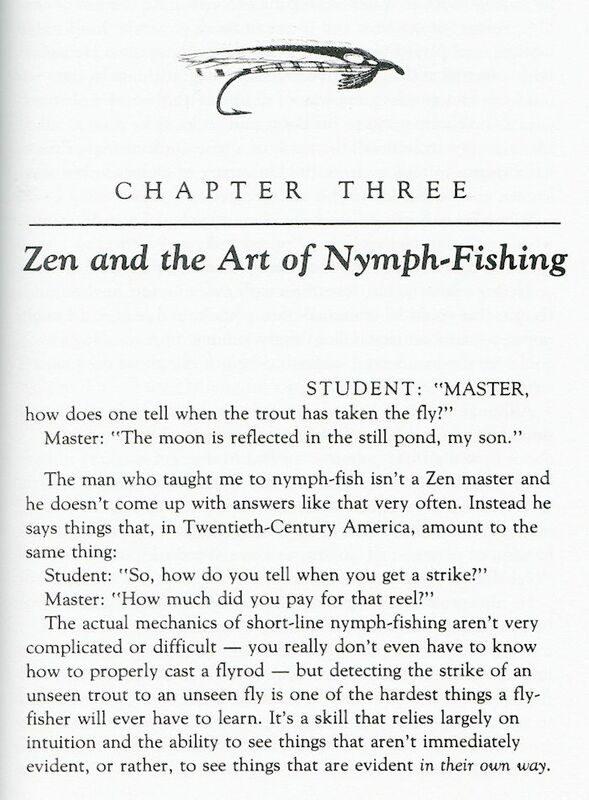 Every fly-fisherman should have read the short story Zen and the Art of Nymph-Fishing , not only if you had problems with nymphing. 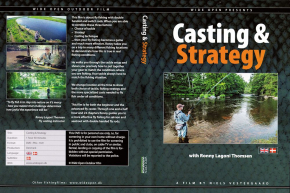 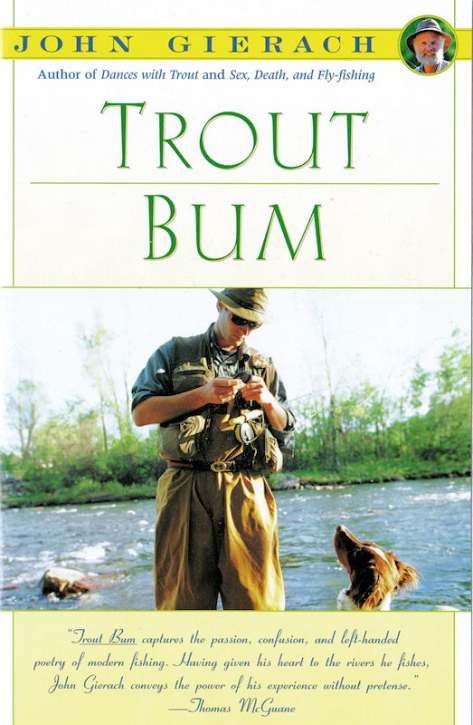 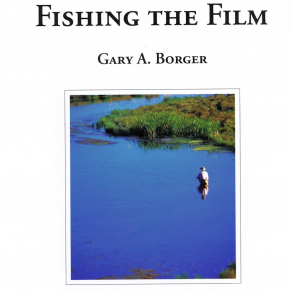 "Trout Bums avoid the social pressures to lead normal lives ..." writes Gary LaFontaine in his foreword.